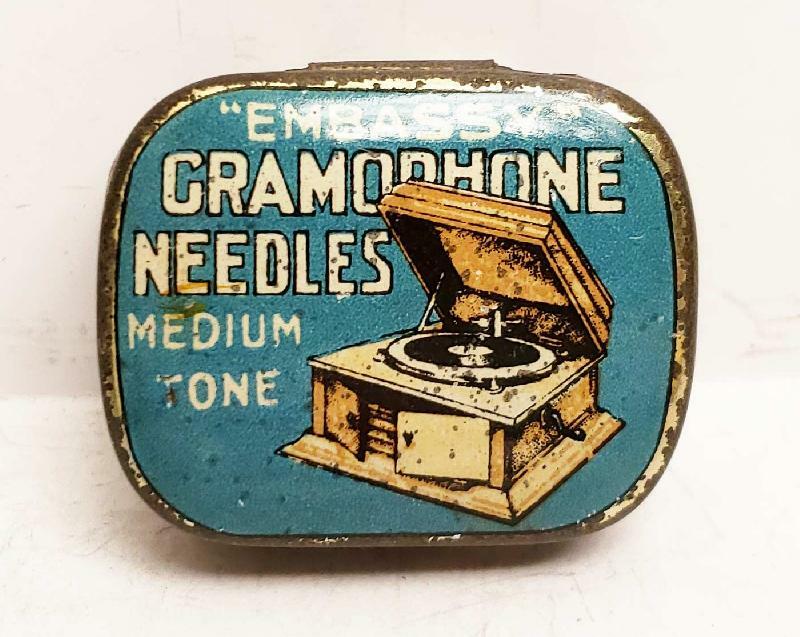 Embassy Gramophone Needles Tin. 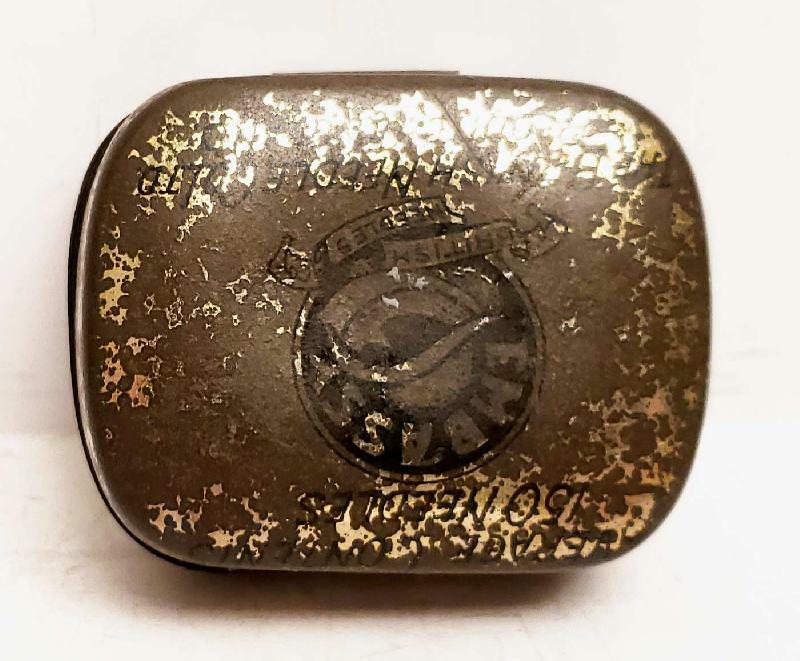 Ca.1920s. 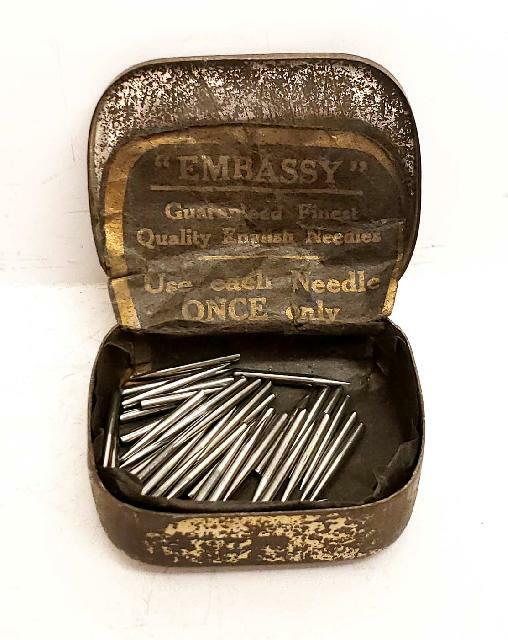 Item: Embassy Gramophone Needles Tin. Ca.1920s.